Quartz Materials are a significant digital material. 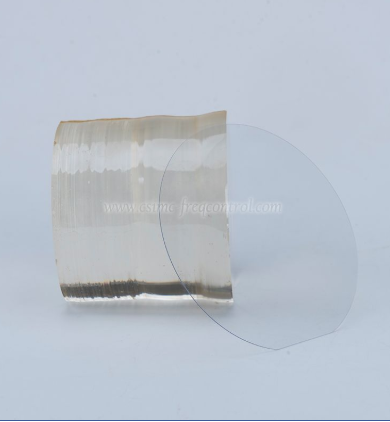 Quartz wafers cut at a specific direction will create an electrical field or electric charge due to the strain when exposed to mechanical strain. 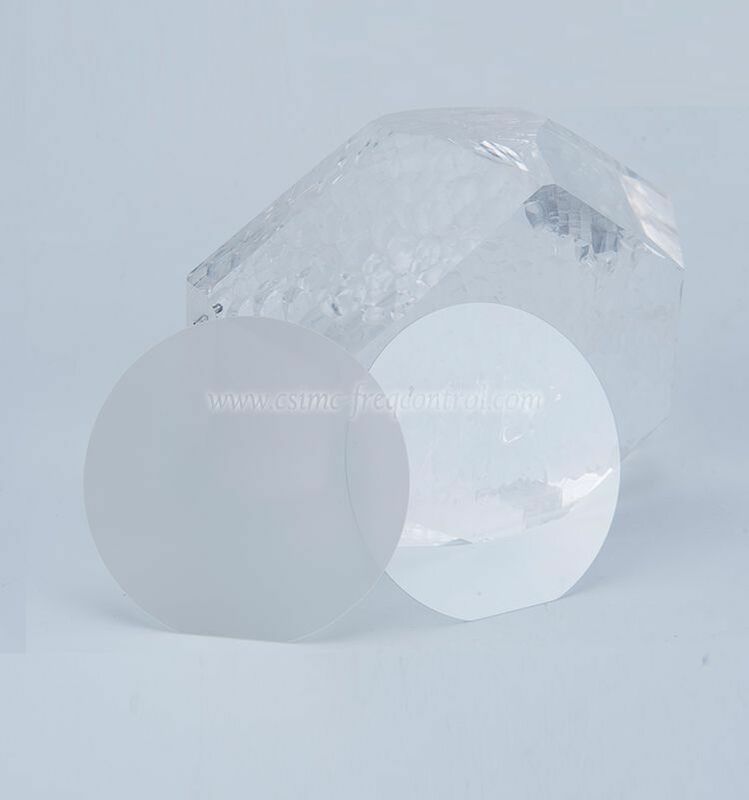 Do you know the variant of Quartz Materials? Let's take a look at the awesome beautiful Quartz Materials. 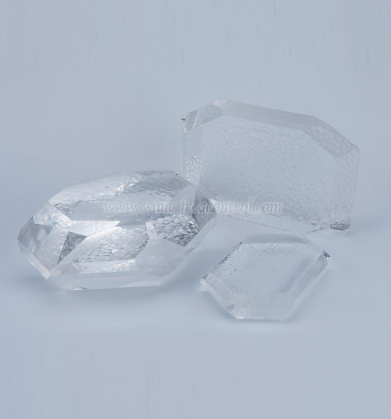 Quartz has many variations due to differences in particle size, color, inclusions, and the like. 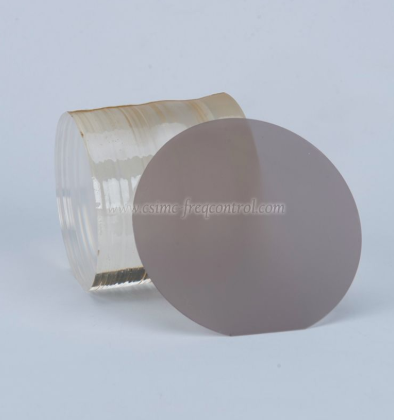 We produce lithium niobate wafers in large quantities, but also we are Lithium Niobate Wafers and Finished Crystal Wholesaler, and Quartz Materials Manufacturer. If you are interested, welcome to contact us. 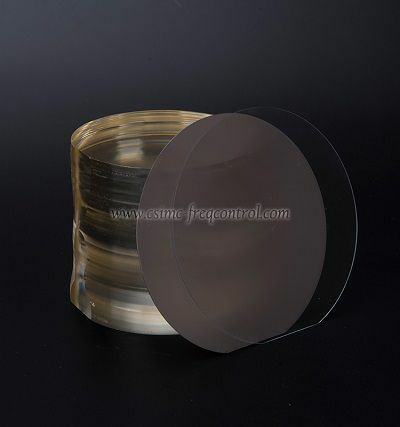 We are Lithium Niobate Wafer Wholesaler and Piezo Single QTZ Manufacturer.Welcome to contact us. 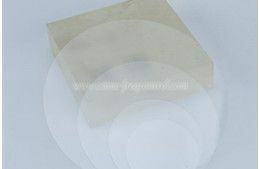 A surface acoustic wave is referred to as a SAW filter, and a surface acoustic wave is an elastic wave that propagates along the surface of an object. Let's take a look at its terminology.